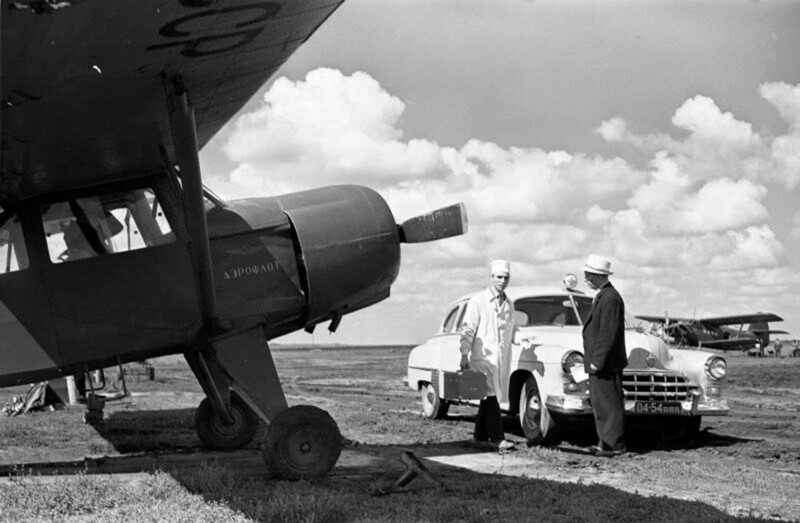 The system of free medical assistance in the Soviet Union was considered one of the world’s best, unlike today’s, which remains free, but falls short of expectations. 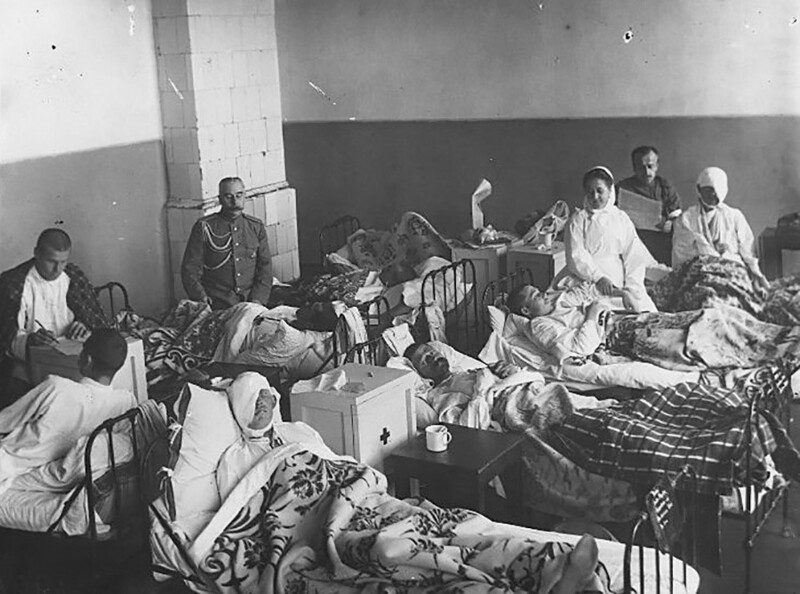 The austere years that followed the 1917 Revolution and the Civil War (1917-1922) pushed the health care system in Russia almost back to the Middle Ages. The newly formed Soviet state suffered from devastating epidemics of cholera, typhoid and smallpox, and lacked qualified personnel, hospitals and medicaments. In the first years of Soviet power, the mortality rate tripled, while fertility halved. There was an acute need for a centralized system of medical assistance. The Soviet state introduced a unified system of medical care for the whole country from Moscow and Leningrad to distant remote villages. 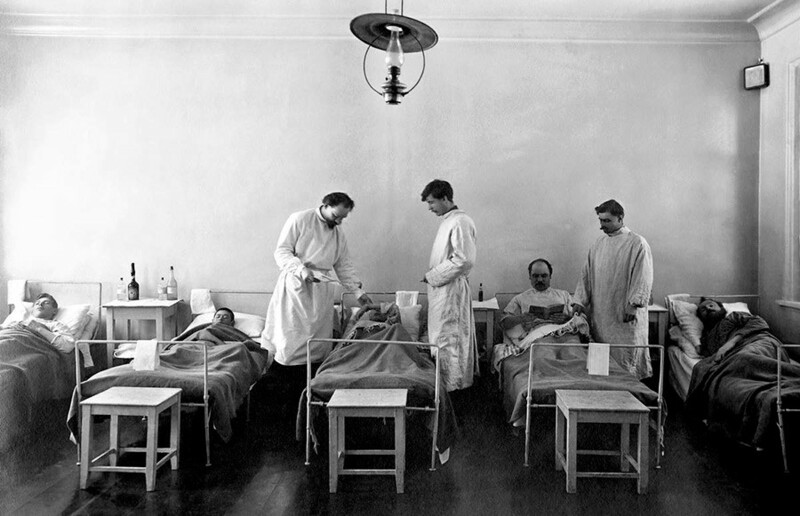 All citizens were assigned to medical facilities in the places they lived. The first point of call for patients were first aid stations. After them, patients could go to polyclinics in their districts. If needed, they got help at district or city hospitals. 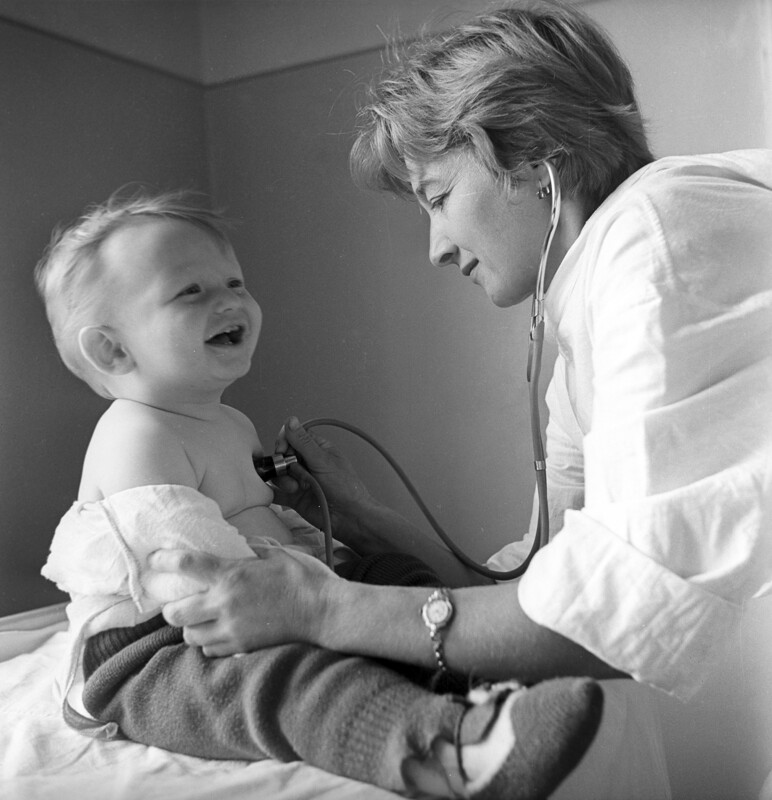 In especially severe cases patients were sent to specialized medical institutions. A similar system was established for children. Besides that, a system of departmental hospitals was established. Each of them provided medical care for its own separate group of workers: policemen, railway workers, customs officers, miners etc. 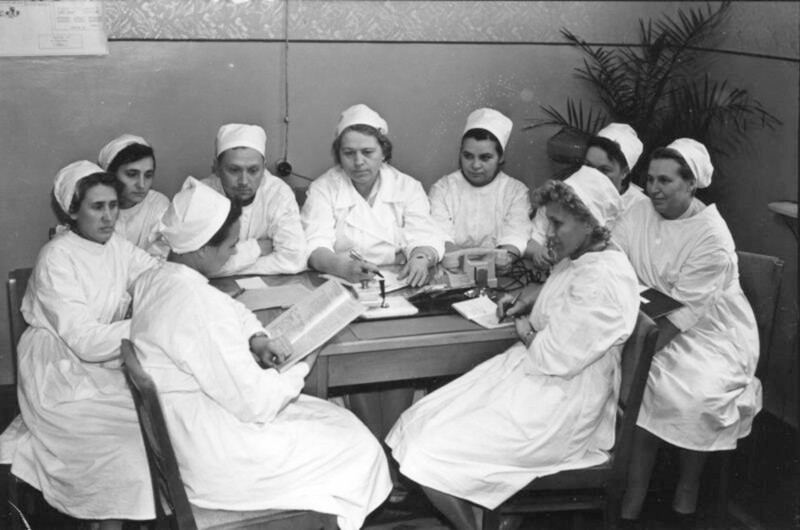 The right to free medical care was affirmed in the Soviet Constitution of 1936 as one of the basic rights of the Soviet people, along with rights to education, right to work etc. 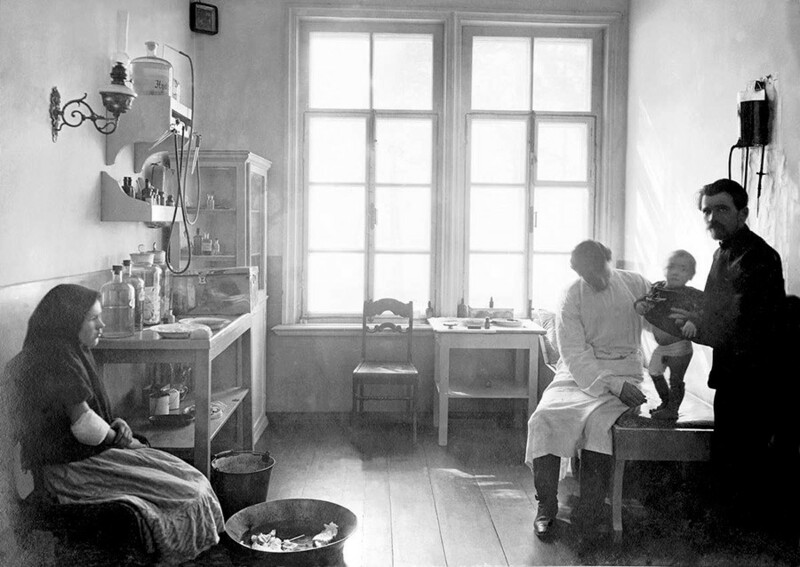 In the Soviet Union huge attention was paid not only to medical treatment, but to preventive methods as well. 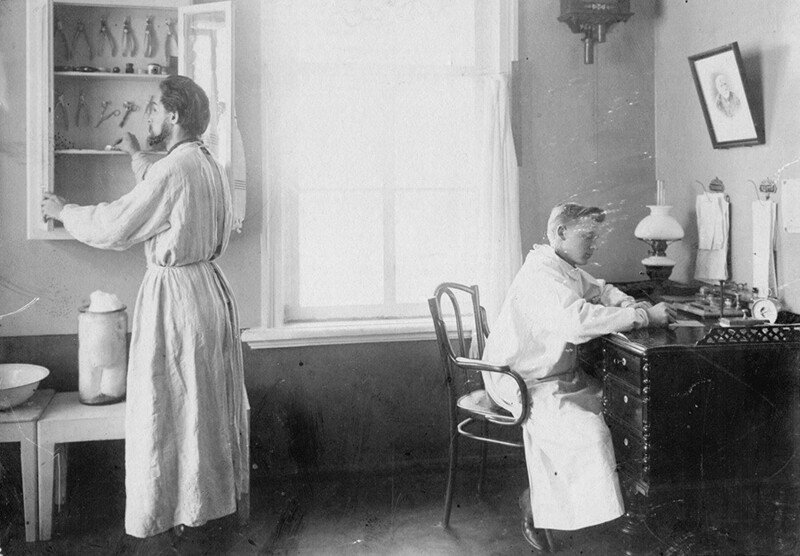 A wide range of dispensaries were established, primarily specialized in venereal diseases, alcoholism and tuberculosis. Such facilities not only treated patients, but also observed them in their daily life, ready to prevent potential threats they could pose to others. Another widespread preventive measure was vaccination, which was obligatory for all: from children to adults. It was a usual thing for a citizen to be denied a job without passing a full set of vaccines. 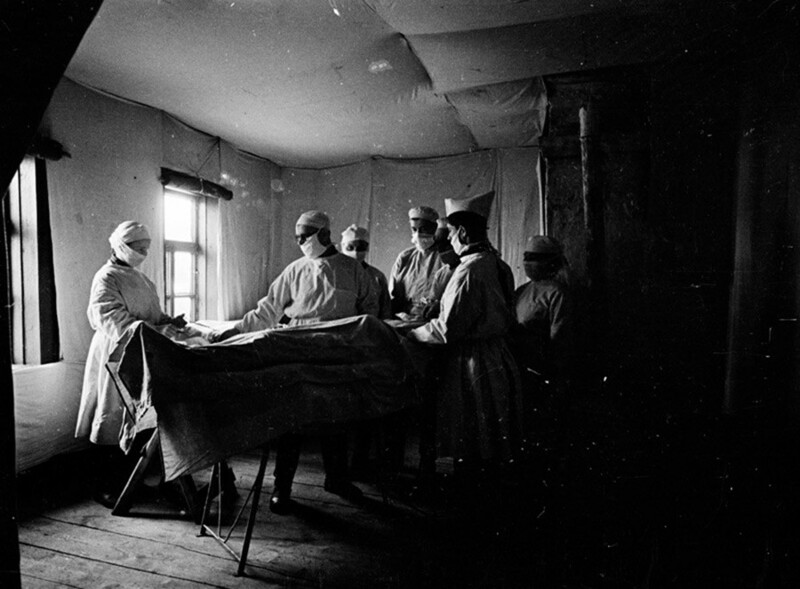 The Soviet system of medical care bore fruit during the Great Patriotic War (1941-1945). Medics were able to return 72% of wounded and 90% of sick soldiers to the battlefield, over 17 million people. 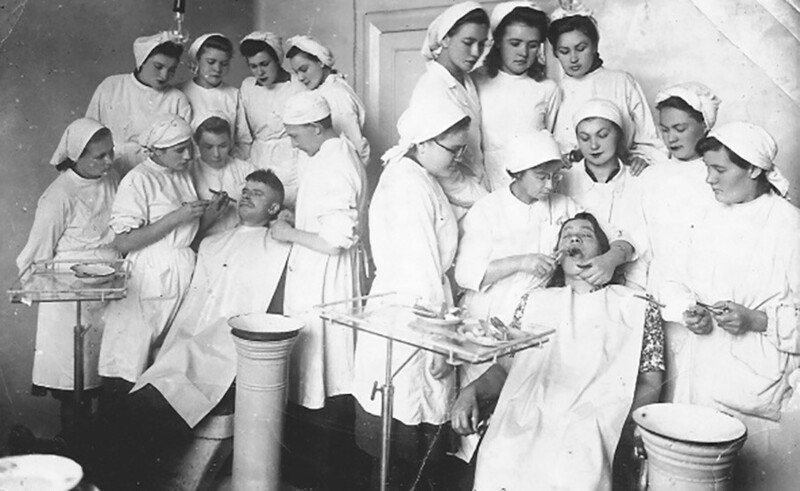 The system of medical care in the Soviet Union included not only hospitals and polyclinics, but also a wide range of sanatoriums and resorts. 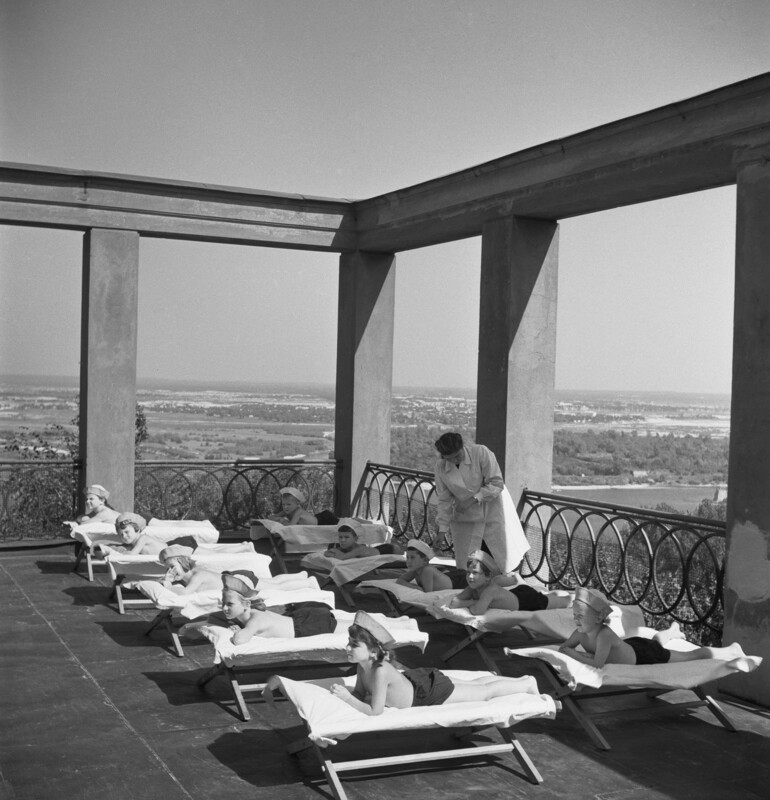 Sanatoriums were a continuous part of medical treatment, while resorts also played a significant rehabilitative role. 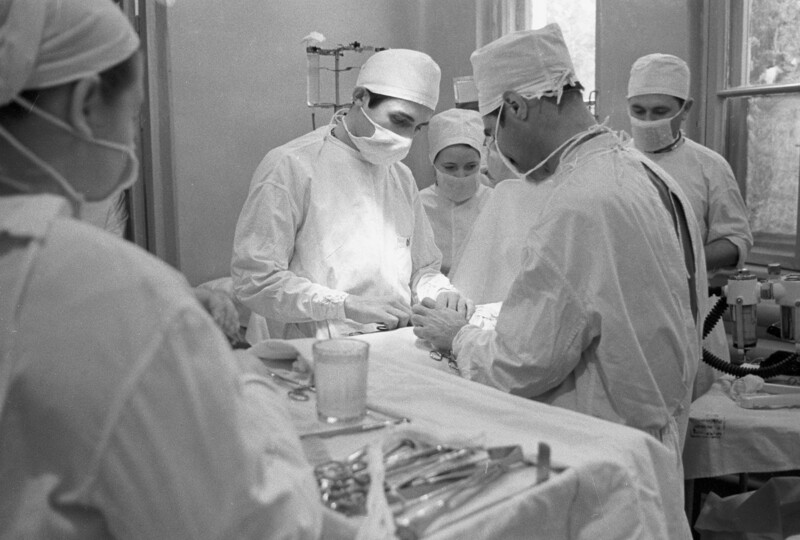 Despite the fact that medical care was free, some services (in the late Soviet period) required payment. Besides, it was a tradition to unofficially thank doctors with different kinds of gifts – from boxes of chocolates to bottles of cognac. 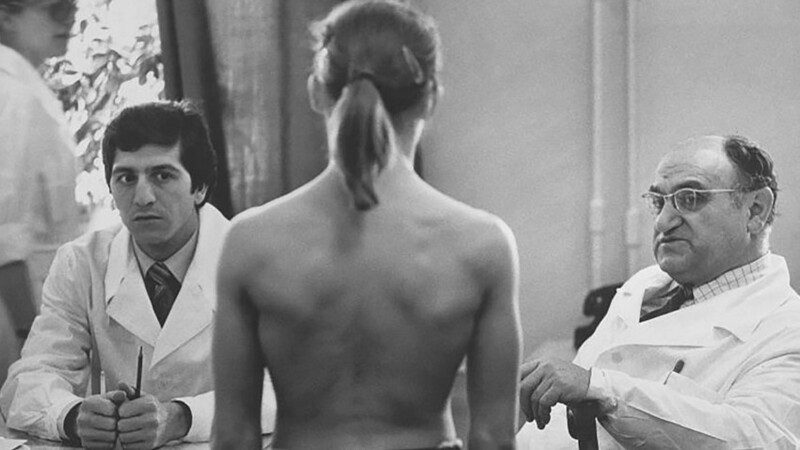 After the Soviet fall, the system of state medical care remains mostly free in Russia. However, the quality nowadays leaves much to be desired. They face competition from private clinics that often offer clients more qualified medical assistance. 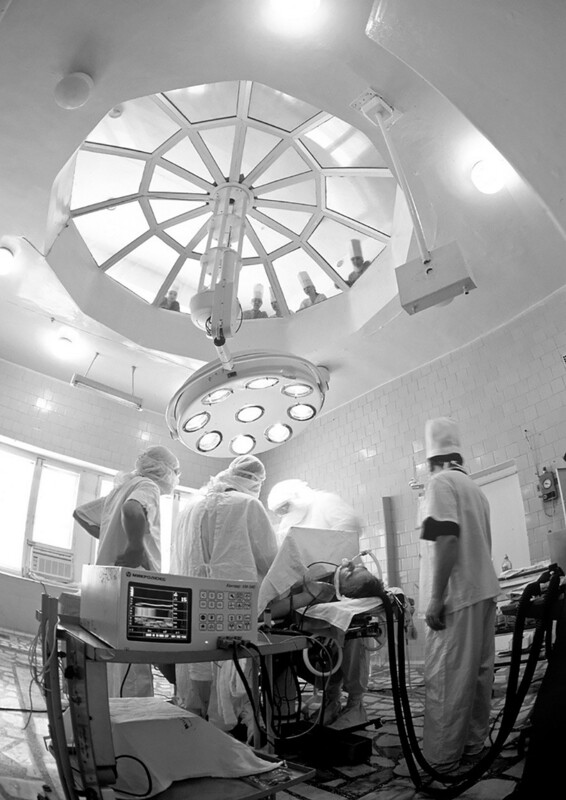 Want to find out how the Internet is revolutionizing medical care in Russia?